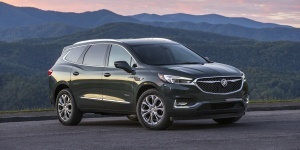 The Buick Enclave seats seven, offers big cargo space, and gets good fuel economy and performance from a modern V6 engine. 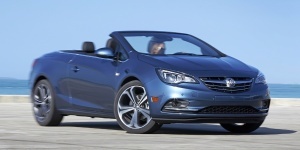 All-wheel-drive is available. 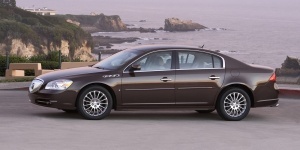 The Encore offers sufficient space for up to five people. 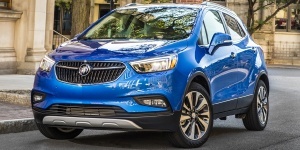 On the road, the Encore is comfortable and quiet, though performance from the frugal 1.4-liter turbo engines is not particularly strong. 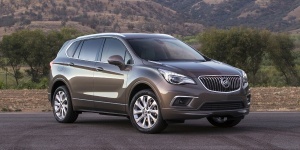 Powered by 4-cylinder engines producing up to 252 hp, the Buick Envision seats five in a well-appointed and spacious cabin. All-wheel-drive is standard. 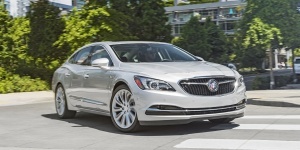 The Buick LaCrosse features a handsome exterior and uplevel interior. 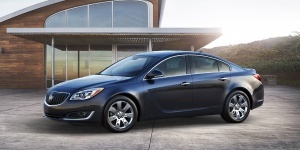 The LaCrosse is available with AWD and either a V6 powertrain. 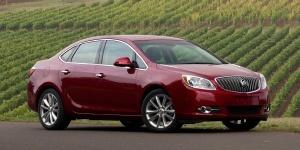 Get the best price for the Buick of your choice from a dealer in your area. Request a price quote now.